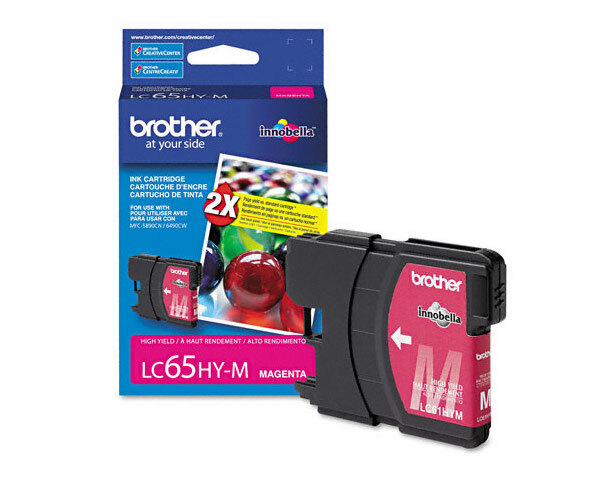 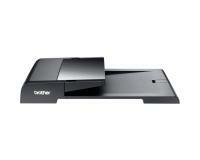 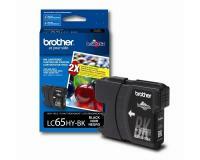 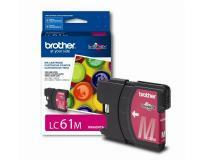 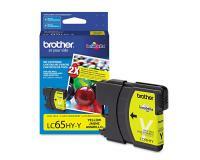 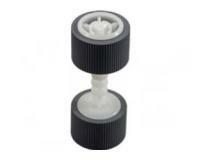 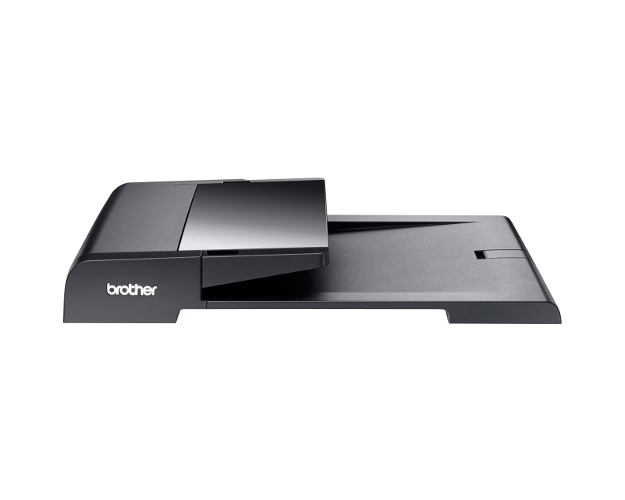 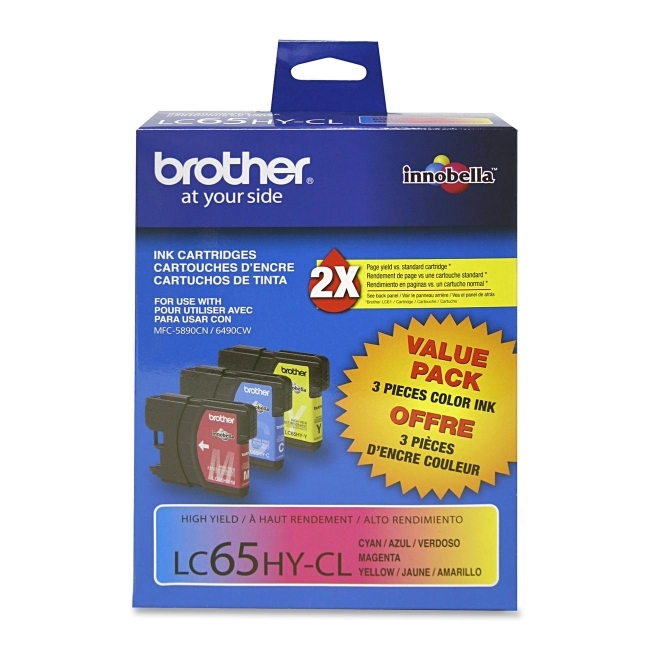 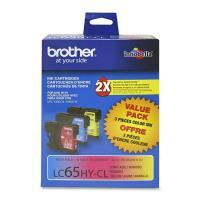 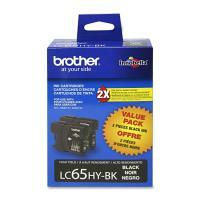 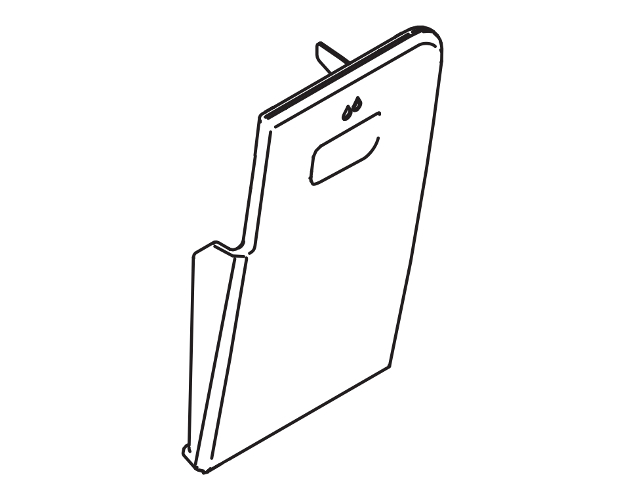 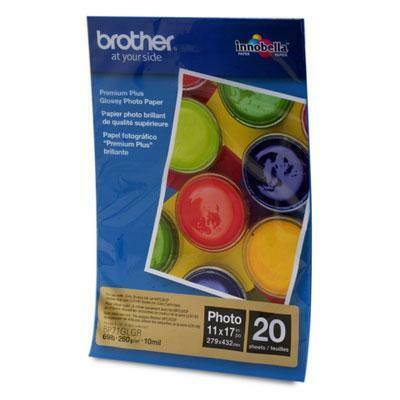 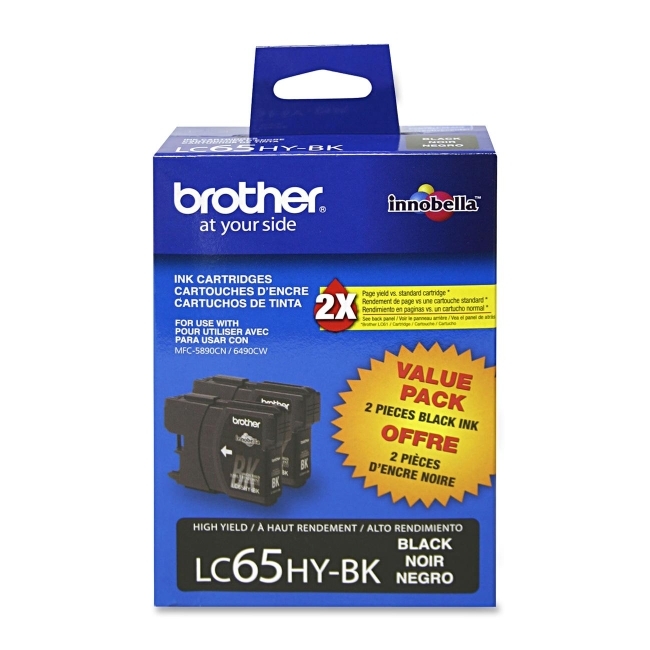 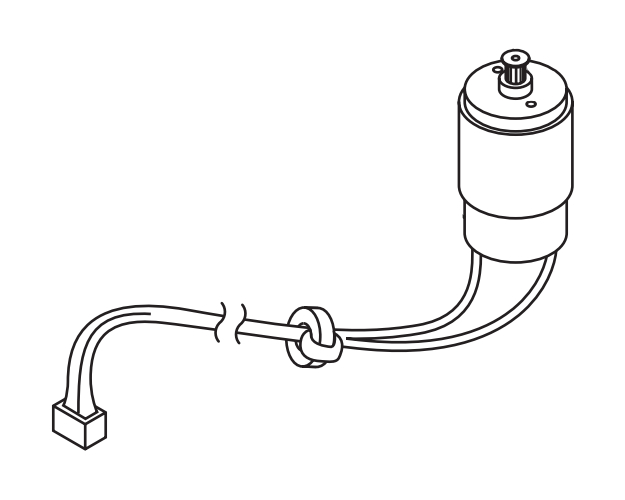 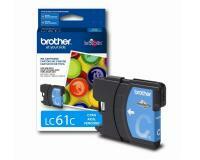 Brother MFC-6890CDW Black Inks Twin Pack (OEM) 450 Pages Ea. 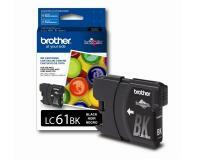 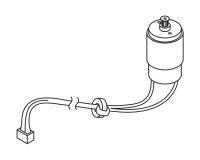 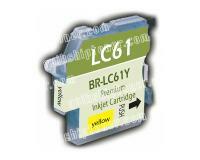 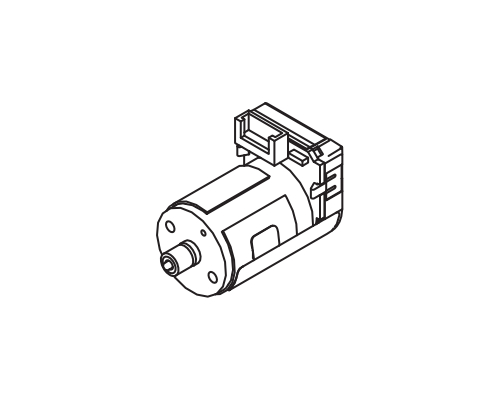 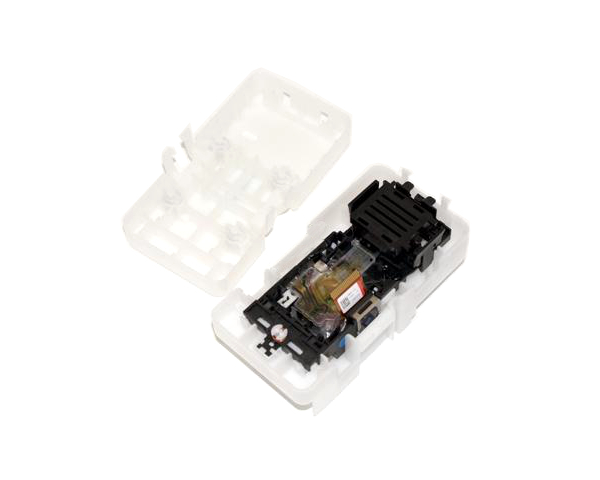 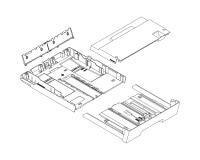 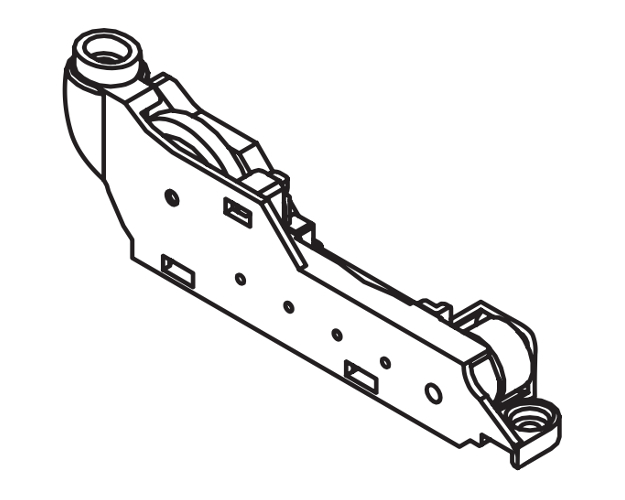 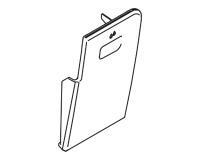 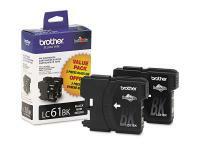 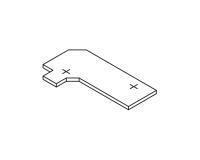 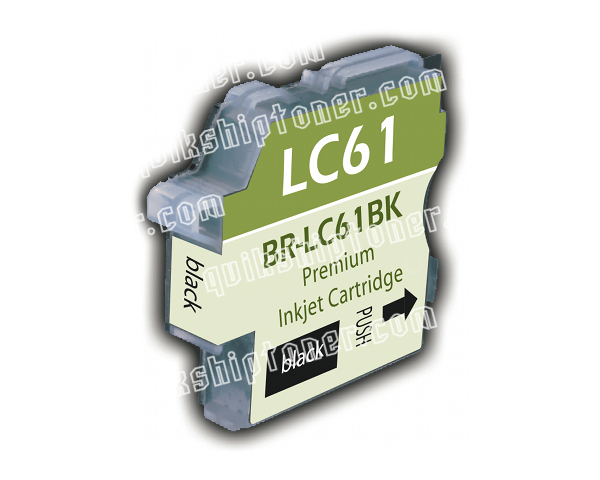 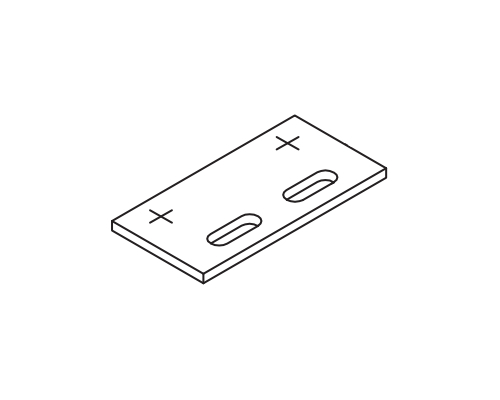 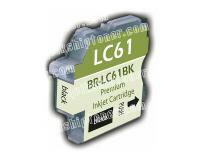 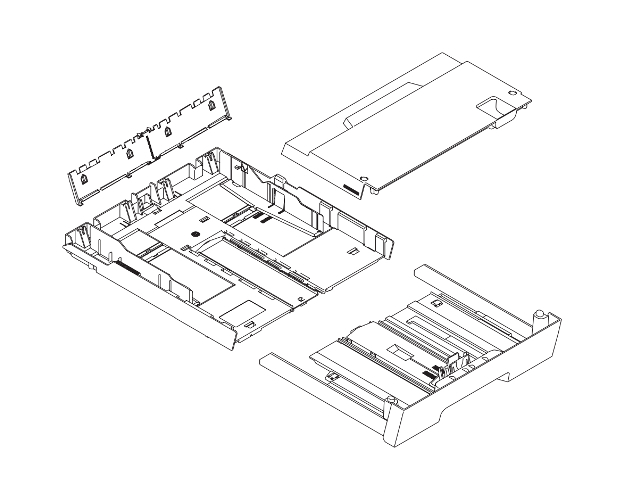 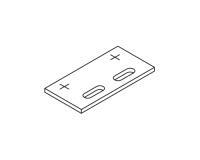 Brother MFC-6890CDW Black Ink Twin Pack (OEM) 900 Pages Ea. 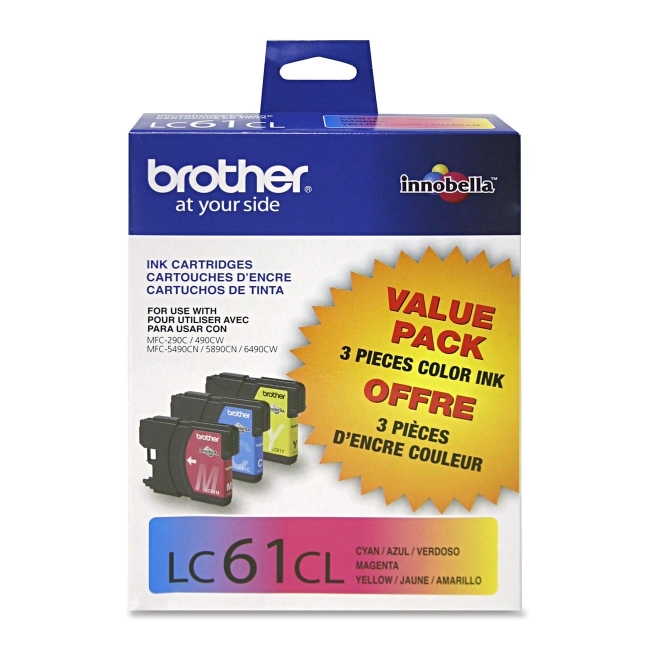 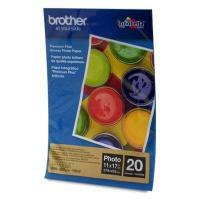 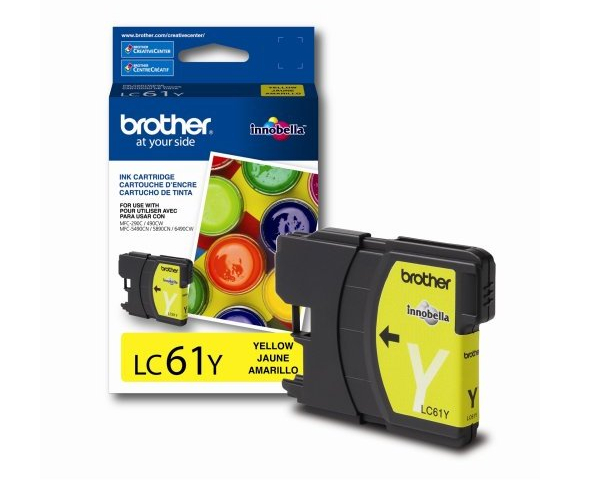 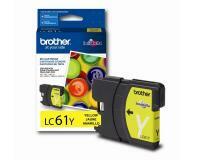 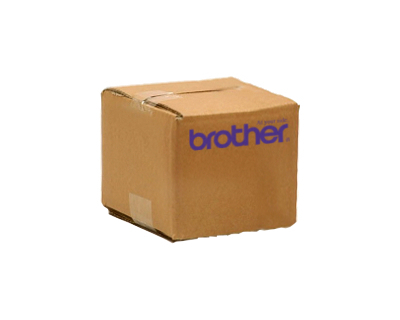 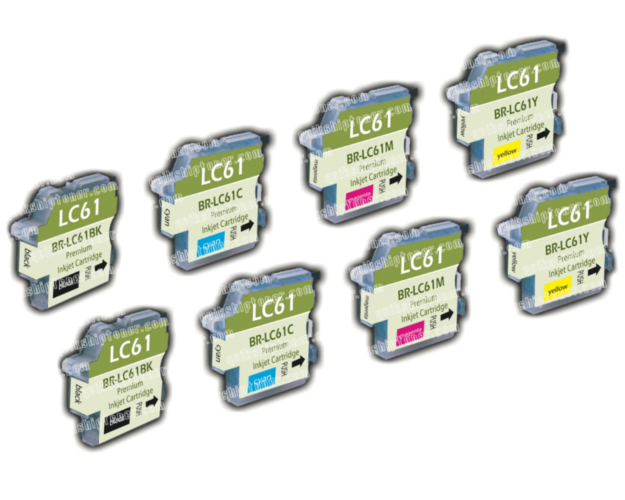 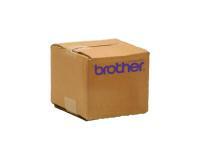 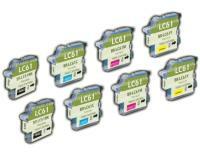 Brother MFC-6890CDW 3-Color Ink Combo Pack (OEM) 750 Pages Ea.